Asked about the decline of the ‘leave’ in modern cricket, Root had a surprisingly wide-ranging answer. England captain Joe Root grew up in Yorkshire, which has a proud tradition of producing correct world-class batsmen such as Herbert Sutcliffe, Len Hutton and Geoffrey Boycott. It is a county where the traditional virtues of orthodox batting, such as maintaining a high front elbow, have been passed down through the generations and where the maxim of “no cutting before lunch” was more of an order than a piece of advice. Certainly, for a batsman to give his wicket away only just stopped short of a criminal offence for a Yorkshire cricket public brought up on the precept that “you can’t score runs in t’ pavilion”. And if that meant you took your time over your run-scoring, then so be it. Knowing when to deliberately leave the ball, in order to deny the bowler a chance of a dismissal, was as important a part of the game in White Rose country as the forward defensive or indeed the straight drive. But fewer and fewer batsmen worldwide, never mind in Yorkshire, are inclined to leave the ball and Root believes the pace of modern life, which has contributed to the birth of Twenty20 cricket, is behind it all. Asked about the decline of the ‘leave’ in modern cricket – something that was evident during England’s 31-run win in the first Test against India at Edgbaston last week, where batsmen on both sides struggled to cope against the swinging ball, Root had a surprisingly wide-ranging answer. “Social media came in!” Root told a pre-match press conference on Wednesday ahead of the second Test at Lord’s. “Without trying to get too much in depth into the way the world has changed, people want things more, now,” added the 27-year-old, who has scored 6,054 runs in 70 Tests at an average of 52.18, including 13 hundreds. “People want things now all the time,” insisted Root. “I think that creeps into everything else that you do. Naturally the (Test) game has got quicker. “Twenty20 has come in and guys playing all three formats, it’s always going to have some impact in your game. Boycott would agree that cricket has changed, but it might be asking too much of the former England opener to accept it has “moved forward” in the way Root suggests. Looking forward to the second Test, Root said that their victory in the seesawing first Test, despite being “not at our best”, has energised the hosts with confidence. England prevailed over India by 31 runs in a tight finish at the Edgbaston last week, taking a vital 1-0 lead in the five-match series. Having won just three out of their last nine Tests here, England go into this second game with a poor recent record. 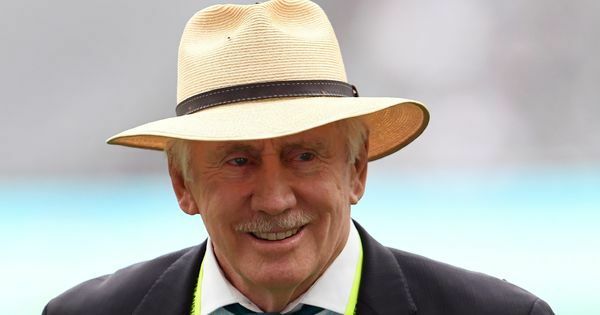 “We’ll have to wait to see what the surface looks like [on Thursday] but ultimately on the last couple of occasions, whoever has played well in the first innings has managed to contain that threat through the rest of the game. So we have to start well and try to stay on top if we can,” he said. It was also announced that 20-year-old Ollie Pope will make his Test debut and bat at number four. Root will wait until toss to decide whether to play a second spinner (Moeen Ali) or an extra pacer (Chris Woakes). The skipper said that the right-handed Pope wasn’t a tactic against Ravichandran Ashwin or Ishant Sharma, who have a good record against left-handed batsmen. About countering Ashwin and Ishant, he said, “They are two fine players and one of the reasons why India have been successful is they have some brilliant experienced players to call upon. The guys have thought quite clearly about how to try and get each individual out, and practise accordingly, and that’s all you can ask from your team. Pope comes in place of dropped Dawid Malan, which means England will have a new slip cordon in place. 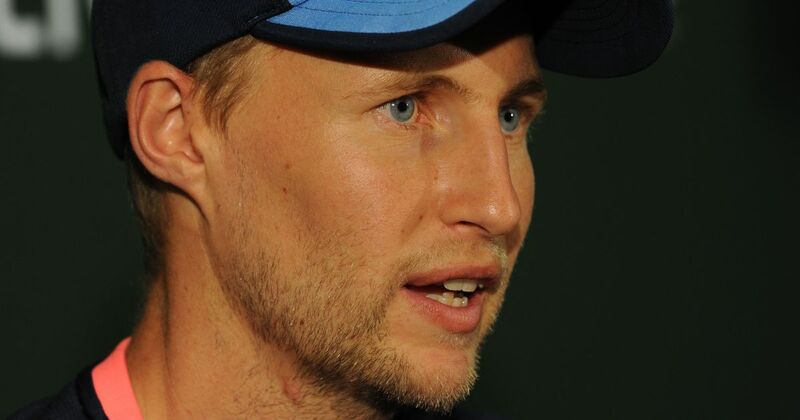 Root said that dropped catches in Birmingham were a concern against a quality side like India. England had dropped Virat Kohli twice before he went on to score 149 in the first innings. Root said that it will be important to manage Kohli at the crease, in terms of keeping him away from strike, like they did in the second innings previously. “Virat’s a fine player and it shows when you give the best players opportunities they don’t need many more. On that last morning he batted 55 minutes and he faced 13-14 balls. It was very skilful to be able to manipulate him off the strike and starve him of facing the majority of deliveries. “And in the first innings, to create two half-chances and two clear chances was testament to how we’ve got good plans against him and found a way to potentially get him out. Nice to know we are doing the right things, but it’s about taking those chances when they come,” he added. Apart from Kohli, Root was the only other batsman to come away from Edgbaston with head held high. “It obviously can get better. There’s been a lot of talk about this - I look at this summer and twice I’ve managed to get past 50 and go on to make hundreds in succession. It might have been in white ball cricket but I still see that I’ve made an improvement in that area and I wanted to take that forward into this format.